The heart of HKGNA has been its Musical Angel Program, where we offer music education to disadvantaged youth who have experienced difficulties in their lives. Given the chance to develop artistically, many achieve a surprising level of excellence in a very short period of time. HKGNA has been serving organizations such as St. Stephen’s Society and Operation Dawn, rehab centers for disadvantaged youth, as well as Arts with the Disabled Association HK, in which we provide music training and development to visually-impaired young artists. HKGNA Fellowship program facilitates the development of young performing artists and gives them the opportunity and challenge to assist economically disadvantaged youth with music development and mentorship. Working with community organizations or directly with youth, Fellows participate in youth outreach activities specific to the needs of young kids who have a genuine passion for music and in turn develop leadership and mentoring skills. These’ activities have included hands on engagement and interaction with underprivileged youth in teaching instrumental lessons, performing together on stage, and leading or participating in music educational development programs. As the central focus of HKGNA’s mission is to promote artistic excellence and community service, HKGNA pays the highest regard for each fellow’s individual contributions and talents. 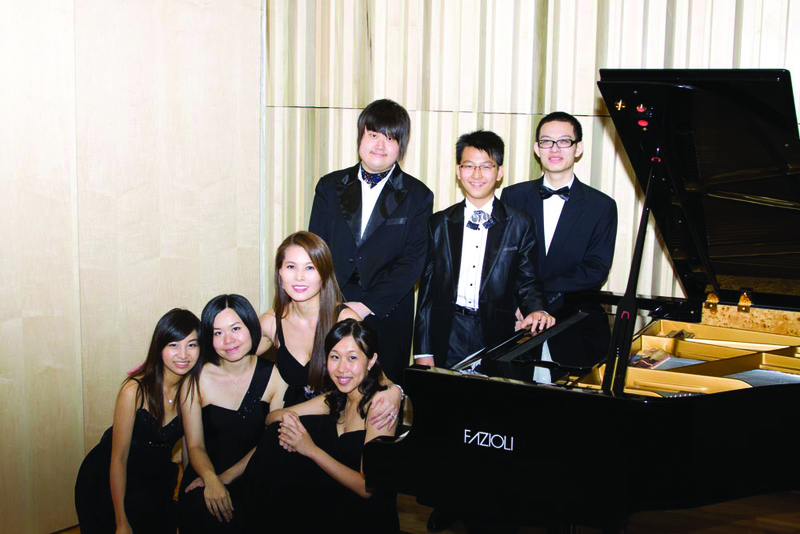 Fellows are included as featured performers in recitals and chamber concerts, and provided other performance opportunities for advancing the mission HKGNA. 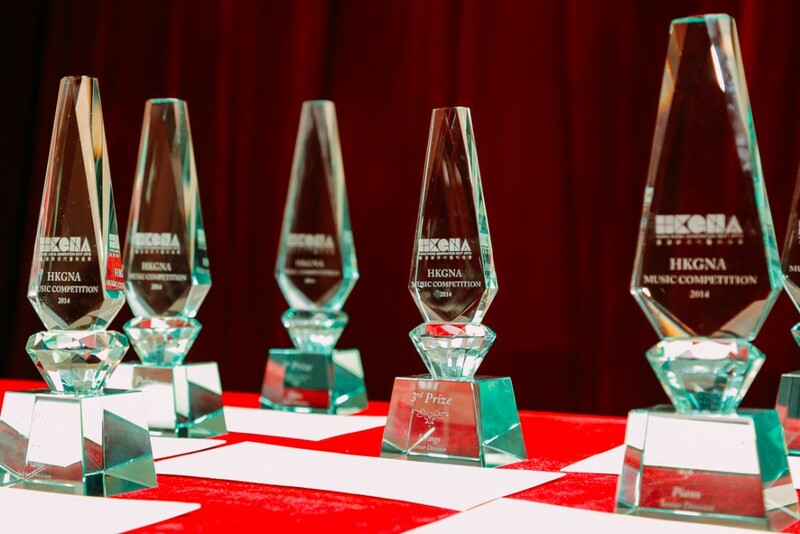 The HKGNA Music competition is open to youth of all backgrounds. Winners of the Music Competitions are offered the chance to perform locally and in world-renowned stages such as Carnegie Hall.